Living By Lysa: What Makes You Happy? I was out Christmas shopping with a friend today...that makes me happy! 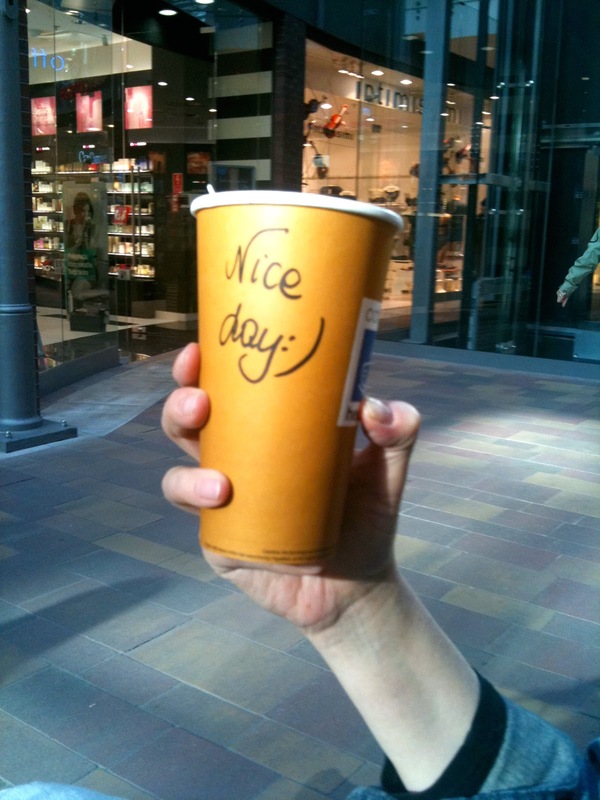 A handwritten note in English, by a Polish girl at a coffee shop in a mall! That makes me happy!